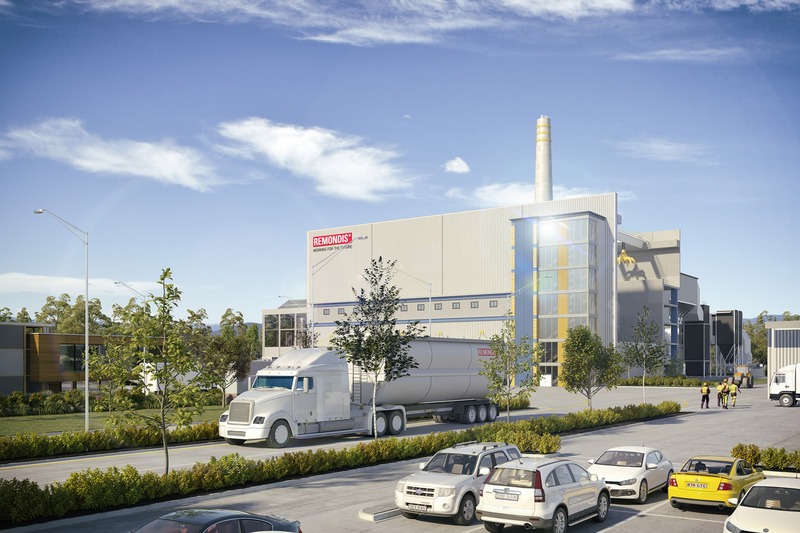 German waste-to-energy company REMONDIS is looking to build a $400 million energy-from-waste (EfW) facility in Swanbank, south of Ipswich. Subject to receiving all approvals from government, the proposed plant will convert between 300,000 and 500,000 tonnes of waste per year to generate up to 50 megawatts of baseload electricity for Queensland households and businesses. Energy Minister Dr Anthony Lynham said the project could create up to 200 jobs during construction and some 70 jobs during operations, generating enough electricity to power up to 50,000 homes, equivalent to a city similar in size to Cairns. “This is an innovative renewable energy project that joins our $4.3 billion pipeline of renewable projects financially committed or underway,” the Minister remarked. General manager for REMONDIS Queensland Bret Collins said that if approved, the Swanbank facility will incorporate a variety of proven technologies and processes which will enable the company to meet the strict environmental standards required by licences and approval conditions. “REMONDIS has 24 years’ experience in building and operating world’s best practice EfW technologies and is the second largest operator of energy-from-waste plants in Europe. Our 52 facilities recover energy from more than 4.2 million tonnes of waste per annum and we trade our own electricity into the European grid,” Mr Collins added. The project is expected to enter construction phase in 2020.